This company is community owned! A majority of the retreat costs goes to pay our local guides and is placed into a community fund that the village oversees and uses at their discretion. 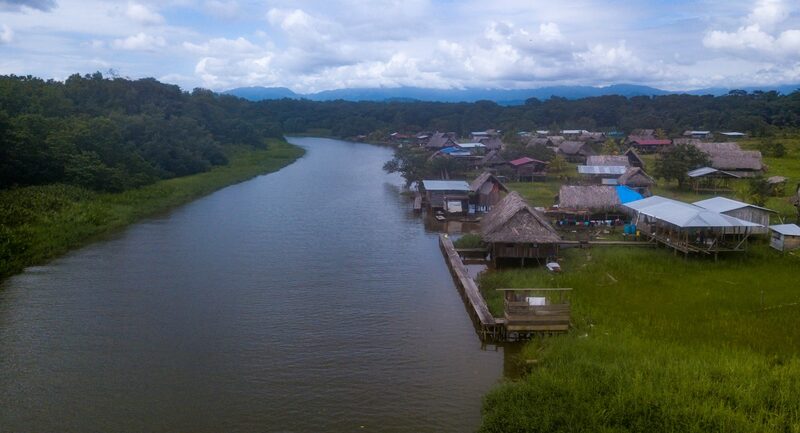 Your dollars go directly to supporting Boca Guariviara and the people there, providing an income where there would otherwise be none and you can feel rewarded that the money you spend is going to development of a neglected and often forgotten area. Our pricing includes all transportation and reservation costs after arrival to 1 of 2 optional airport destinations. Price includes all meals, snacks, and water while in the village of Boca Guarivara. Also included is 3 excursions per person picked from the list of activities in the Activities Tab.